Wildnote Inc. of San Luis Obispo, CA has been honored for industry leadership with awards for sustainability and innovation. The company’s award winning mobile data technology and platform was created to solve inefficiencies of paper-based environmental monitoring and compliance tasks. Wildnote automates repetitive tasks and helps companies deliver more accurate, timely reports for a better bottom line. It offers pre-built agency-required survey forms that allow you to export reports in the exact format required by regulators. And you can also design your own custom forms. 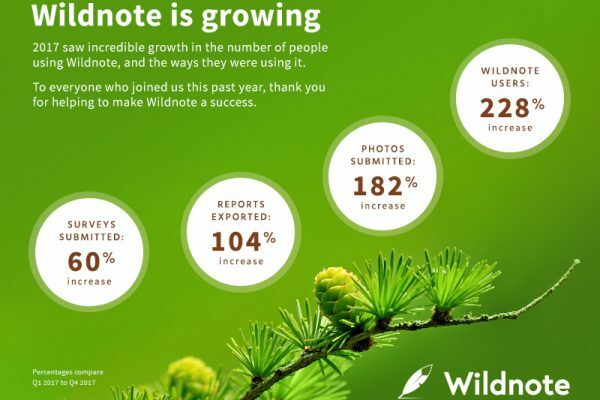 Award winning Wildnote extends a heartfelt “Thank You” to our team, our clients and our community of stakeholders who continue to help us develop, improve and succeed. We love winning awards for work we’ve done. We get even more excited about what we’re about to do. As we work to make Wildnote technology consistently best in class, we know that connecting with clients face-to-face is the best way learn what it is they REALLY need, and to hatch those genius ideas! Because we are always looking for more opportunities to interact, we’ve instituted live, monthly, product orientation webinars. Now you can join us to learn how to use our CRM, wetlands, environmental compliance, restoration and monitoring tools. 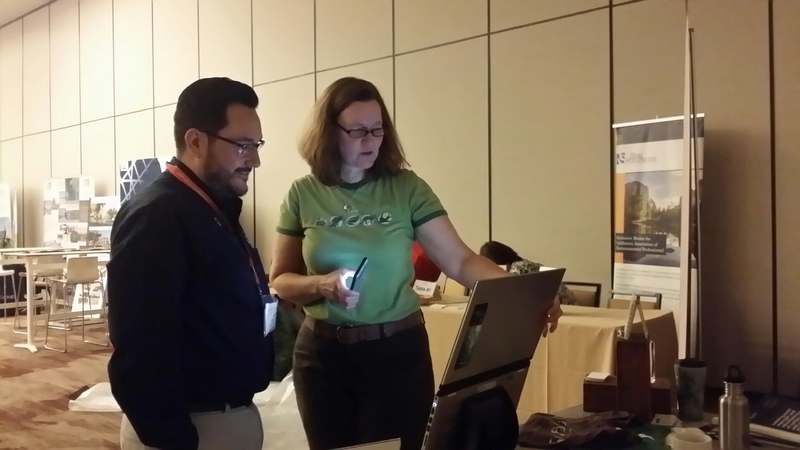 Catch a quick demo, get your questions answered, and learn best practices with Wildnote tech experts – and fellow users. Sign up here, pick your time, and bring your questions. We may be winning awards for our brains, but we pay attention to beauty too! Checkout the website’s new look. We’ve added a new pricing page and created easier calendar access to schedule a demo, or attend Office Hours Webinars. And you can also sign up for a free trial right from the website. And finally, our newsletter has put on a new face and changed it’s name. 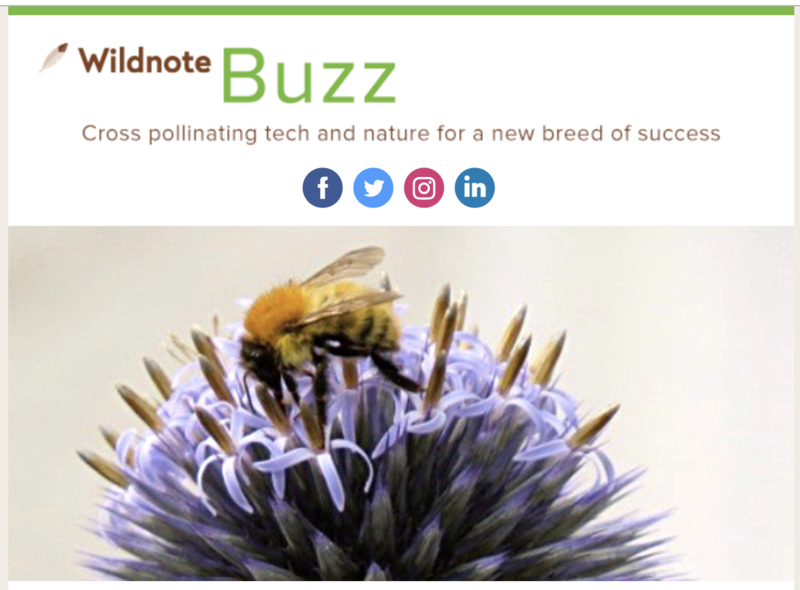 Look for “Wildnote Buzz” in your inbox, or sign up now to start receiving it. 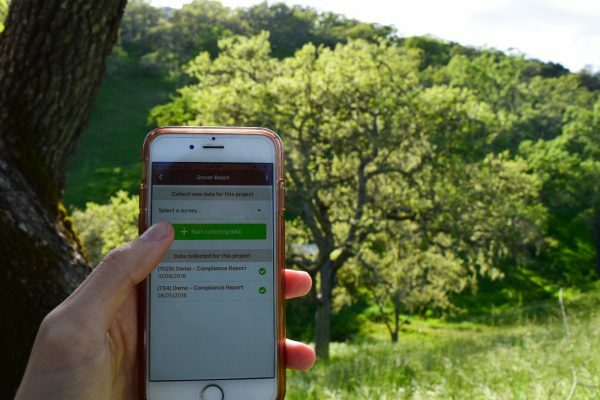 Stay connected with the latest Wildnote technology updates, find out what your peers are up to when you read about their projects, get links to news, current reports and discoveries, and everybody’s favorite…waaaait for it…GEAR!